This week, Microsoft is in China where the company is detailing its strategy for the upcoming year on everything from VR headsets to new gaming experiences. While those announcements are important, the company also announced that it will be bringing x86 apps to ARM; this is a significant shift in computing and is one of the more ambitious projects the company has tackled. This announcement, made by Terry Myerson, has been the culmination of a partnership with Qualcomm and will allow for traditional Windows apps (Win32), peripherals and enterprise features on ARM-powered devices. Microsoft calls these devices cellular PCs and they will be ushering in a dramatic change in how we think about Windows. If this sounds familiar, Microsoft previously brought Windows to ARM chips with Windows RT and they also have Windows 10 Mobile that runs on these chips too. 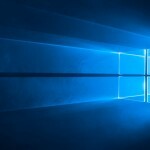 But, Windows RT failed in the marketplace because of confusion about how it operated and its lack of support for classic applications; Windows 10 Mobile also failed for lack of applications and being late to market. The above video shows Windows on ARM. The difference this time around is that Microsoft has found a way to bring the traditional apps for Windows to the new (and modern) architecture of ARM. And don’t think these are simple apps, Microsoft says that Photoshop will work with these new set of devices. While the performance of the emulated apps will be the final judge, Microsoft is making a significant strategic play with this announcement, one that gives it flexibility going forward. While Intel chips have historically proven to be the workhorse of the computing world, ARM-based chips are in nearly every mobile device on the planet, and by being able to run classic Windows apps on ARM, this opens up the door to significant new possibilities for Microsoft. It’s not hard to imagine, in the not-so-distant future, about how your next PC will be ARM based which provides new security layers and a modern infrastructure which Windows needs to thrive in the next decade. In the year, ahead, look for new devices from a variety of hardware OEMs that will deliver Windows 10 on Qualcomm Snapdragon-powered devices. The benefits are obvious, ARM chips run cooler and more efficiently than Intel based processors which means we should see a new segment of lower-priced, longer lasting, Windows 10 PCs that will be able to run all of the modern and traditional applications. 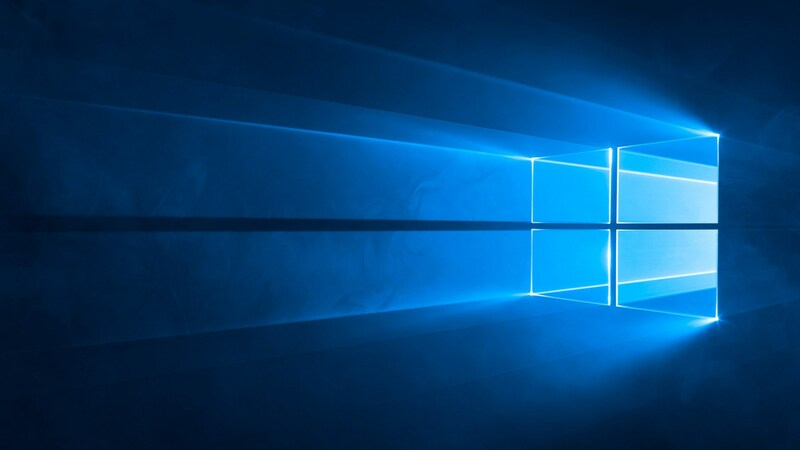 The post Microsoft Is Bringing Windows 10 To ARM, x86 Apps Included appeared first on Petri.